We can help you plan an extraordinary event. 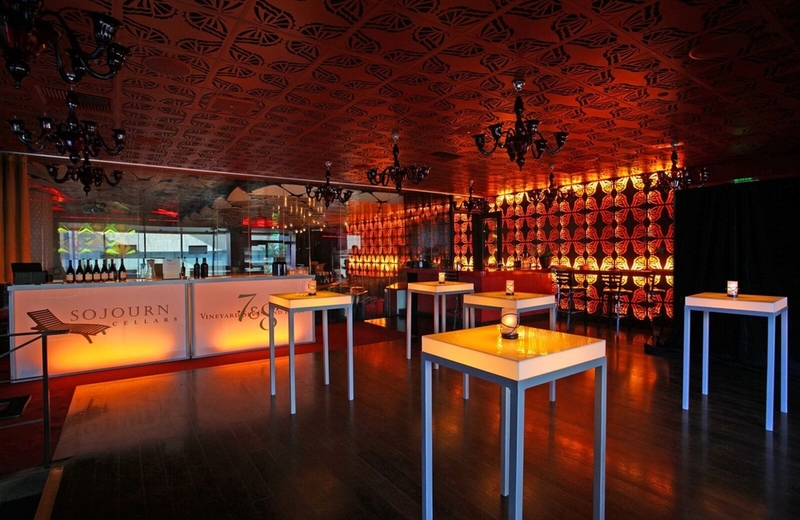 At the Conga Room, we welcome you to transform our space to meet your wildest event vision. Turn our home into your vision.